The arrival of high-tech cards caused a rapid replacement of these traditional means of payment. This new era of technology calls for an innovative type of wallet. 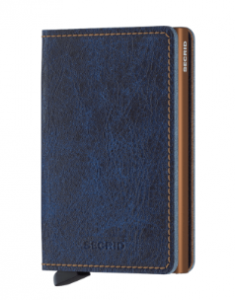 Secrid wallet protects your privacy and your money. 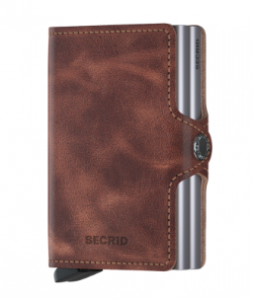 Secrid wallets are small on the outside but surprisingly big on the inside. 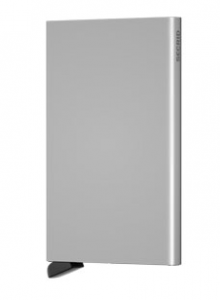 Each Secrid wallet incorporates the ultra-thin aluminium Cardprotector. RFID/NFC cards are not safely stored in a regular wallet. These cards can be activated, selected and copied from up to many metres away, without you noticing. 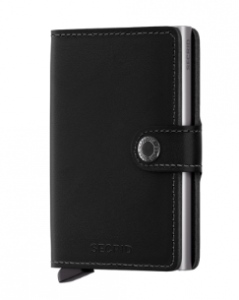 The Secrid Cardprotector works as a firewall in your wallet. Secrid is available at Outdoor & Travel and Leather & Travelgoods by Paolo Salotto | Schiphol Airport and Travel Accessories by Paolo Salotto | Muscat Oman.